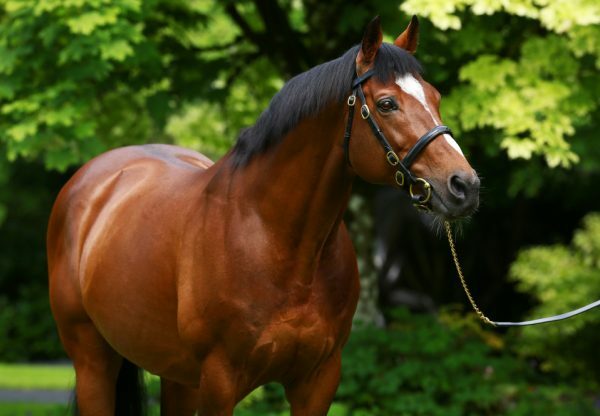 Gleneagles(3c Galileo-You’resothrilling, by Storm Cat (USA) ran out one of the best G1 2,000 Guineas winners of recent seasons at Newmarket on Saturday was storming clear of his 17 rivals to land the season’s first Classic. 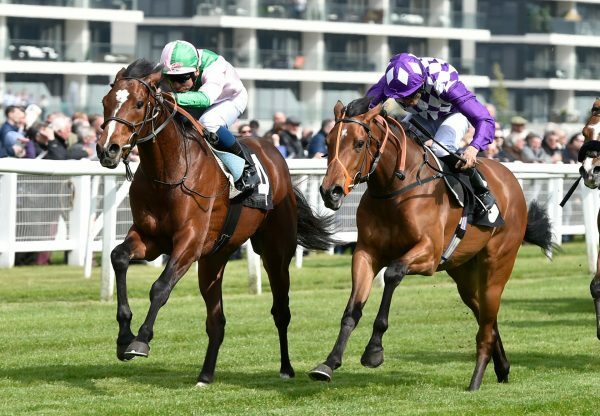 The long-time antepost Guineas favourite headed to the Rowley Mile on the back of an excellent juvenile season, in which he won the G1 Vincent O’Brien National Stakes at the Curragh and finished first-past the post in the G1 Prix Jean-Luc Lagardere at Longchamp. 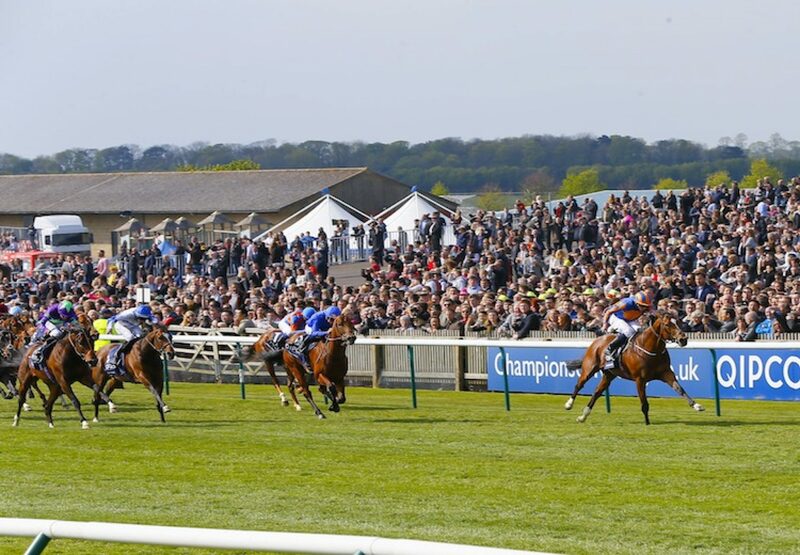 Ryan Moore, winning his first 2,000 Guineas, always had Gleneagles well-positioned and the pair eventually finished two and a quarter lengths clear of Territories. 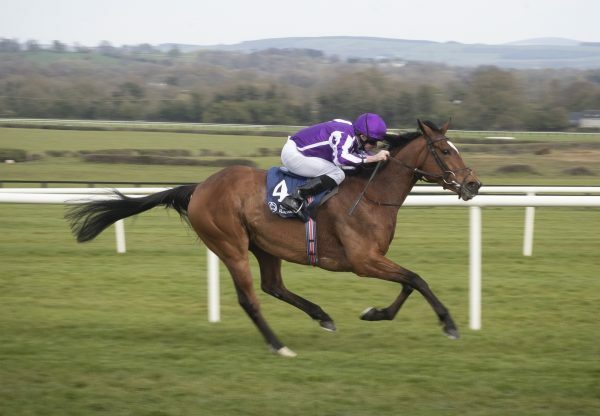 “He's always been a great traveller and has a lot of speed,” said trainer Aidan O’Brien. “He has always been very good and quickens very well. Ryan said they couldn't lead him and he ended up getting there early. The big thing about him is the pace - he has always shown. "His form last season was top class and he only does what he has to do. We always thought he would be a miler. He's a very special horse." Moore was similarly enthusiastic about the son of Galileo. "He's a proper horse and travelled like the winner the whole way,” said the jockey. “He's really smart and one to look forward to for the remainder of the season. He's very exciting at this stage. He's very straightforward and I think he's a miler as he travels so easily." Bookmakers subsequently quoted Gleneagles at a short price for the G1 Irish 2,000 Guineas and G1 St James’s Palace Stakes at Royal Ascot. “He seemed to win very easily and it was an exceptional performance,” added joint-owner Michael Tabor. 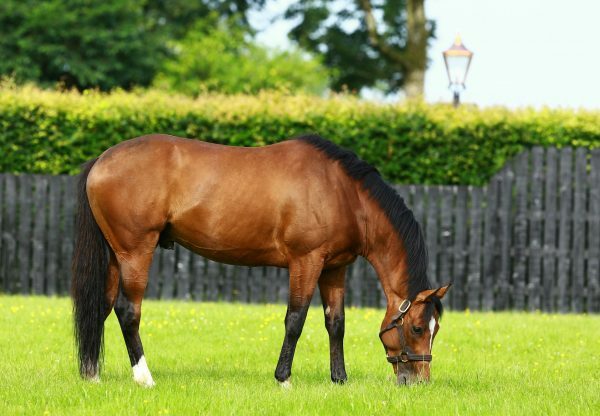 Gleneagles is bred to be a top-class performer as a full-brother to last season’s Irish 1,000 Guineas heroine Marvellous. Their dam You’resothrilling, winner of the G2 Cherry Hinton Stakes at Newmarket as a juvenile, is a full-sister to Giant’s Causeway.